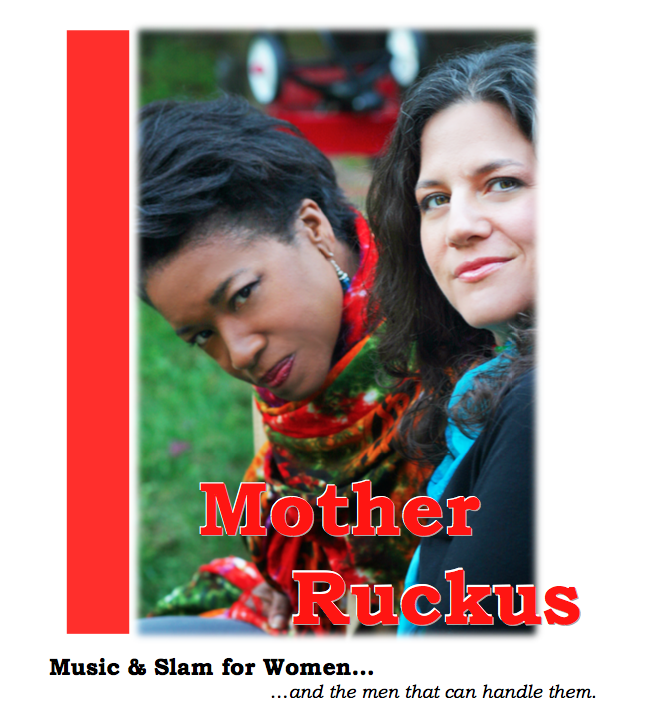 Mother Ruckus was a collaborative duo of International Slam Poet Champion Gayle Danley and International Singer/Songwriter Sahffi Lynne. The two combined their strong voices to create and interweaving of music and slam poetry presented in a unique style. Causing a ruckus, these two moms brought down the house at several concerts and poetry festivals.